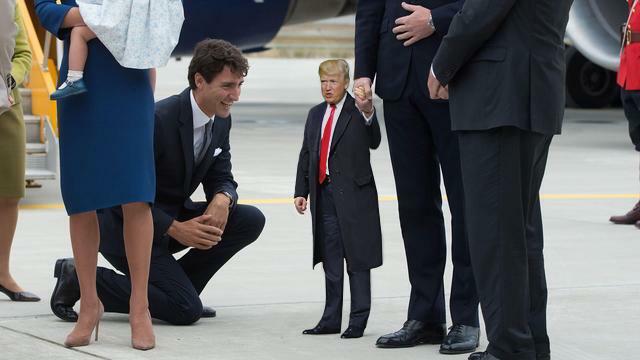 Reddit users have used their photoshop skills to give us the best thing on the internet this week, Tiny Trump. I’m sure this is a satirical statement on Trump in general, but let’s just enjoy it for the comedy gold that it truly is. 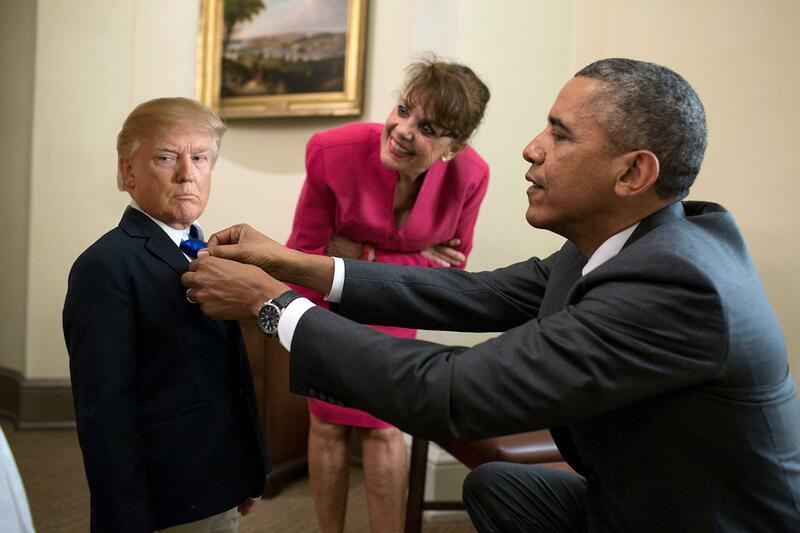 Here’s Tiny Trump getting help with his tie. He’s so adorable if not a little grumpy. Maybe he needed a nap. 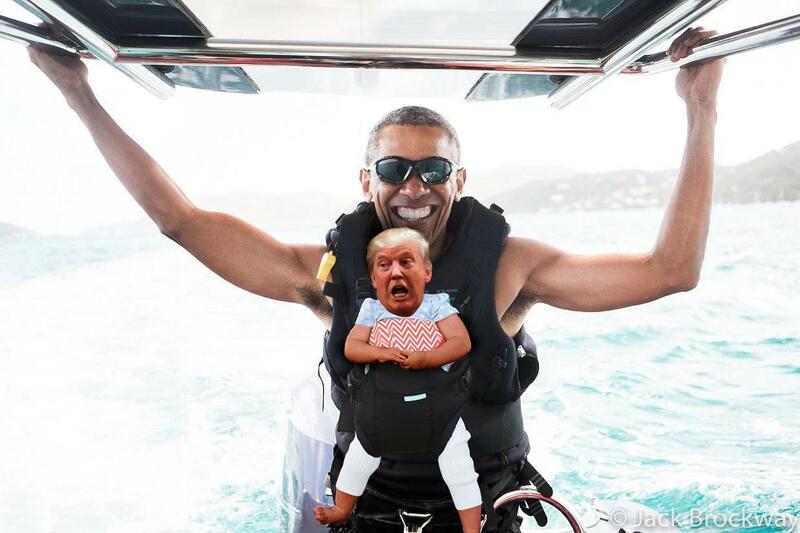 Here’s the little Trump getting out on vacation already and that nice man from the previous administration is taking him out for a ride, how sweet. Trump often complained about how his stage was not set up to his liking. Puny Trump has been meeting world leaders this week. Here’s Justin Trudeau. Speaking of world leaders, there’s been a lot of talk about his relationship with this one. 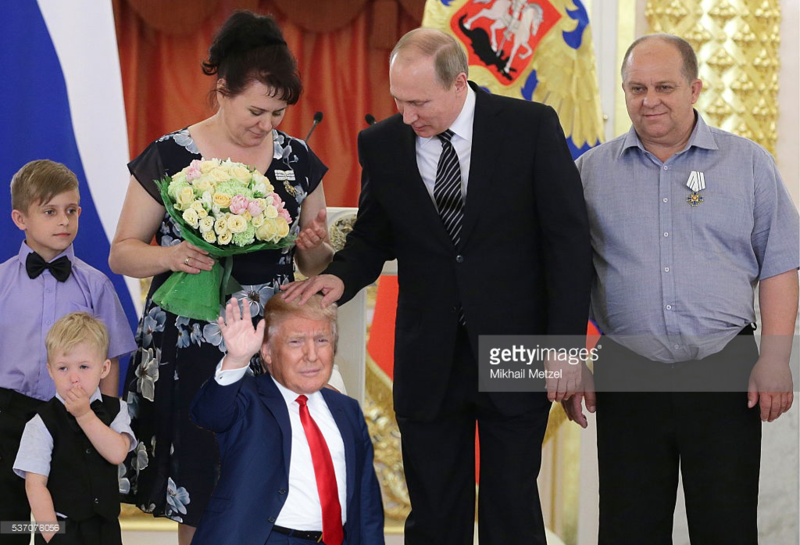 However, Putin appears to be tiring of this Tiny Trump. If I were Trump, I’d be a little worried as I hear things don’t go well for the people Putin gets tired of. Well, it looks like it’s nap time again so we better finish this up. 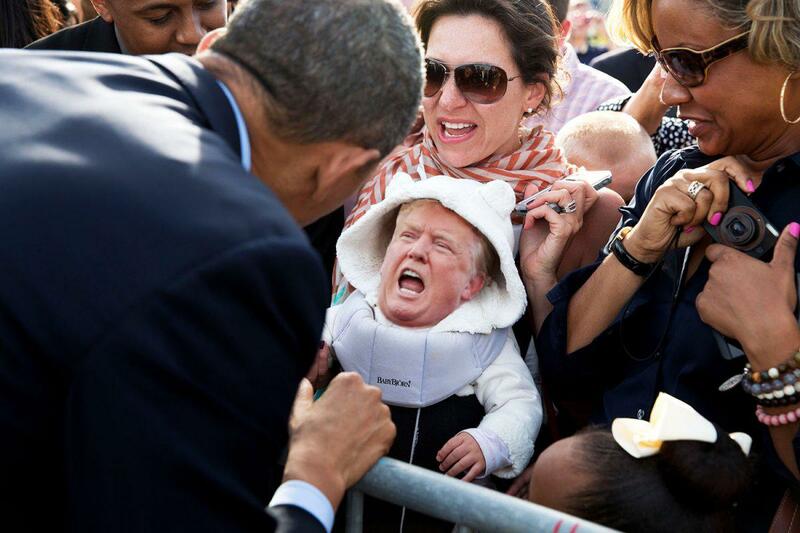 We’ll check back in with Reddit later to see what Tiny Trump gets up to after he’s well rested.